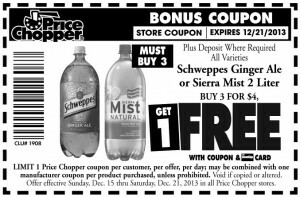 » A Week of Price Chopper Freebies! 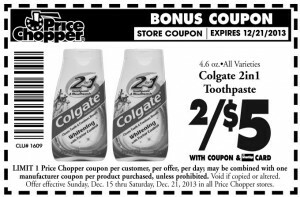 Home » Coupon » A Week of Price Chopper Freebies! 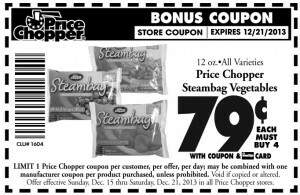 A Week of Price Chopper Freebies! 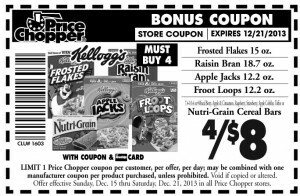 Price Chopper is offering a coupon for a free item each day this week that can be loaded directly on to your Advantage card. Today’s freebie is one 8 oz Price Chopper Whipped Topping. Each freebie coupon is available to the first 15,000 people who load it onto their card. Load it today and use it by Saturday. 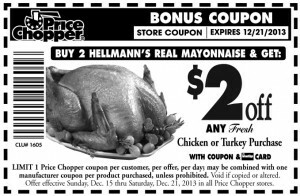 Check out Price Chopper’s website each day for the next freebie! ← Win Tickets to a Film This Friday at the Palace!